Our coaching process is designed for individuals who are driven for success. Executives, managers, sales and key personnel, have enjoyed significant increases in their individual performance levels and goal achievements. Professional coaching builds solid decision-making skills, greater interpersonal effectiveness, and increased self-confidence. Our clients have reported measurable improvements in their own personal productivity and organizational skills, delegation skills, communication skills, and especially in their work/life balance. 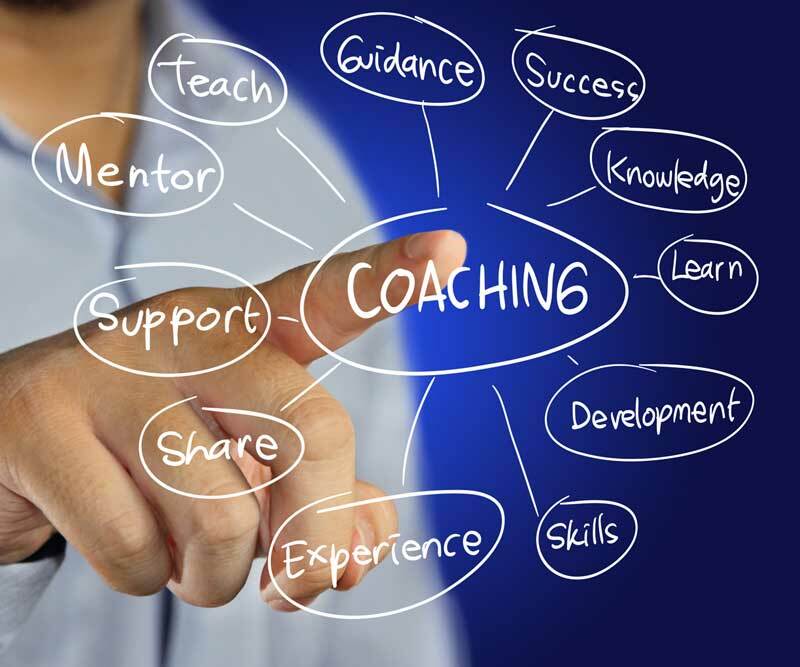 Coaching helps to clarify your personal and professional goals, and then to expedite their achievement.